What an incredible 50 Days in the Spirit Session! Thanks for sharing your stories with us and we can’t wait to hear more of them! Join us this Wednesday as we celebrate what God is doing in our lives with a Potluck Brunch. Bring a dish to share! The morning will be filled with worship, skits, stories and amazing food. All ladies are welcome! Invite your friends and neighbours. See you Wednesday! 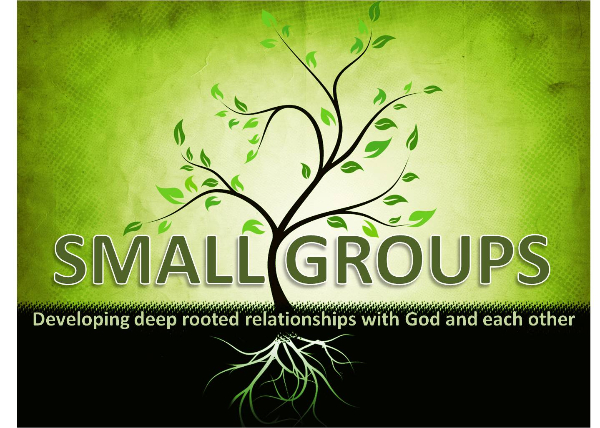 November 18th – December 9th Join us for this incredible 4 Week DVD Session followed by small group discussion. More details coming soon! Finding your Place in God’s Great Big Space. Buy one book and a second copy will be donated to ministry. See the church office for more information!